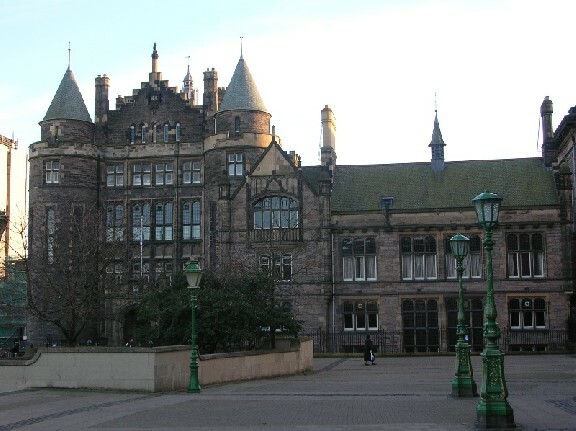 The fifth and last Benchmarking Visit has taken place from April 28th to 30th 2014 at the University of Edinburgh. This three-day meeting allowed the research team members to interview the main representatives of UoE in terms of University Social Responsibility, who have presented the way USR practices are being implemented in this renowned University. This event was the opportunity for the University of Edinburgh to inaugurate its Department dedicated to Social Responsibility and Sustainability. This productive visit will be helpful for the project research team so as to draw conclusions, taking into account information gathered during this visit and the four previous ones. This joint work will result in a public report, crucial to the progress towards the realisation of the project purpose: the comparative research on University Social Responsibility in Europe and Development of a Community Reference Framework.